The Electricity Generation Company is assuring the public of improved electricity supply by the end of this month. This is when the company is expected to complete works on Nkula A hydro power station and fully install generators at Mapanga in Blantyre. Nkula A site has been under construction since last year and is expected to add 12 megawatts of power to the national grid. 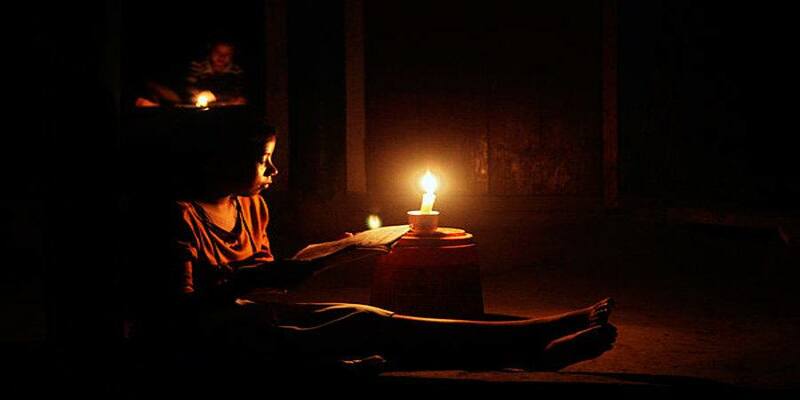 Power blackouts continue to be the order of the day in the country with load shedding lasting for over six hours.